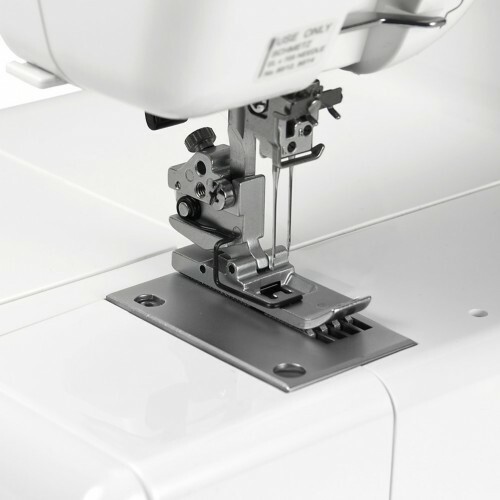 he CoverPro 900CPX is a coverstitch machine with a wide array of convenient features. 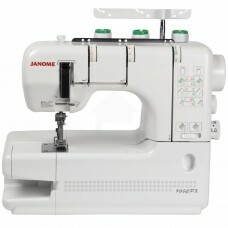 Its extra wide bed space and free arm capabilities make it easy to accommodate a wide array of projects. 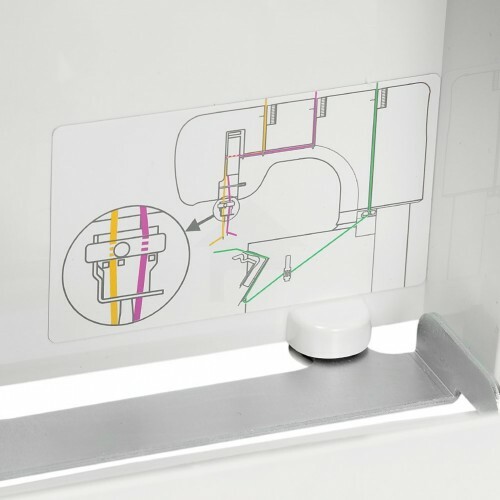 You'll also find a Quick Reference Chart on the front of the machine, so you can choose the perfect stitch and stitch settings without consulting the manual. 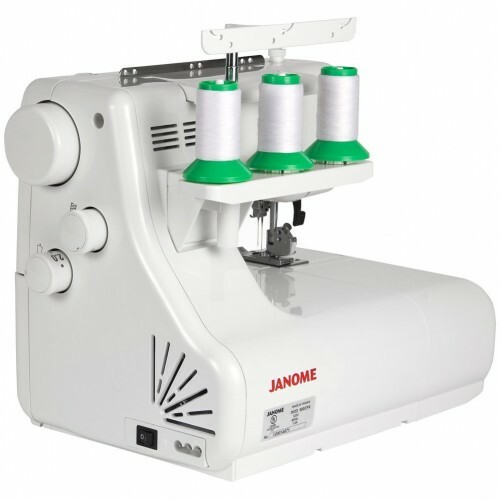 Janome's exclusive Seam Tightening System (STS) reduces slack in the looper thread, giving you tight, flat, and sturdy stitches on any type of fabric. 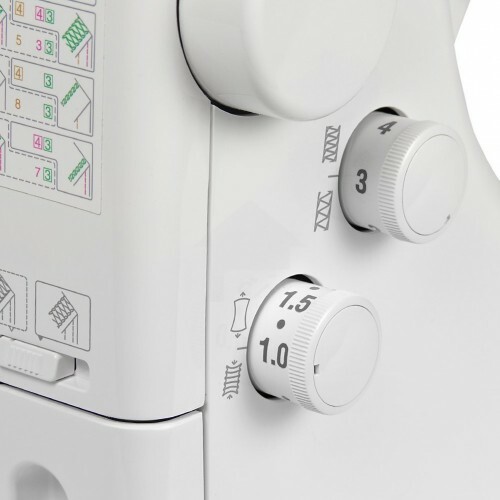 You'll love what you can accomplish with the 900CPX - and so easily!